Teach Me to Pray by Andrew Murray was published by Bethany House in June 1992 and is our 22153rd best seller. 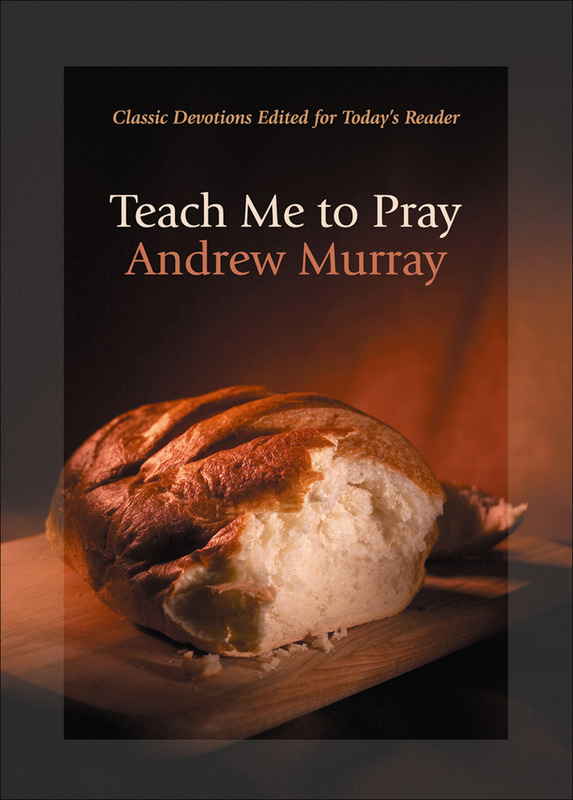 The ISBN for Teach Me to Pray is 9780764225963. Be the first to review Teach Me to Pray! Got a question? No problem! Just click here to ask us about Teach Me to Pray.